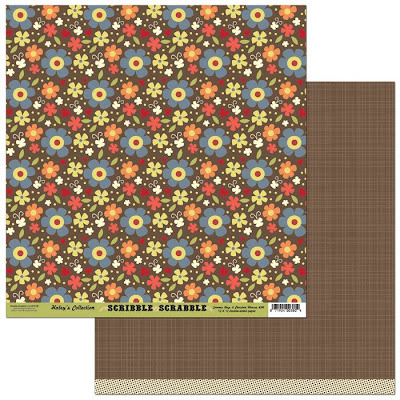 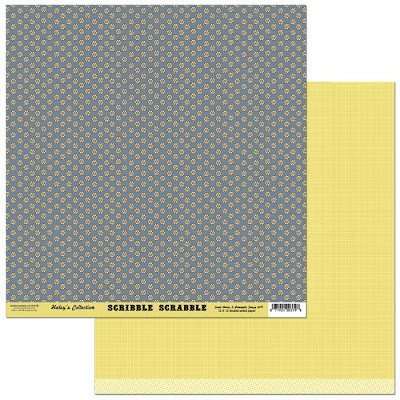 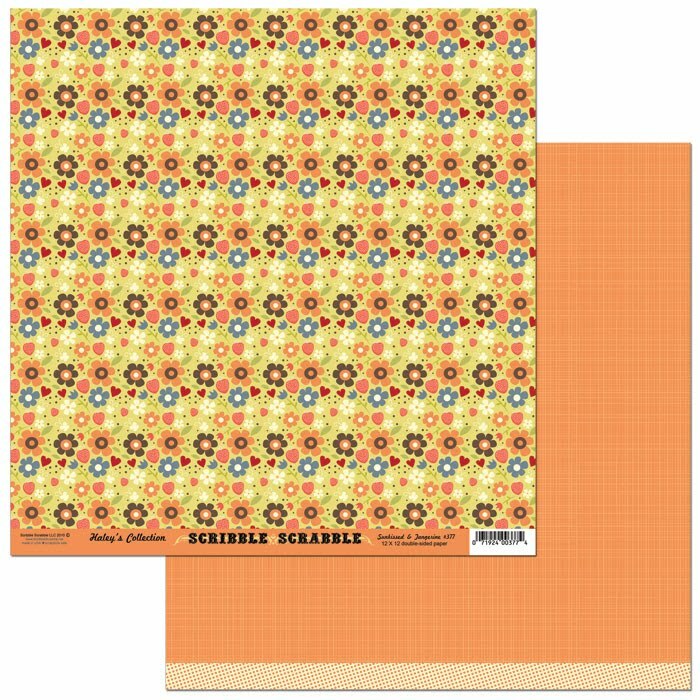 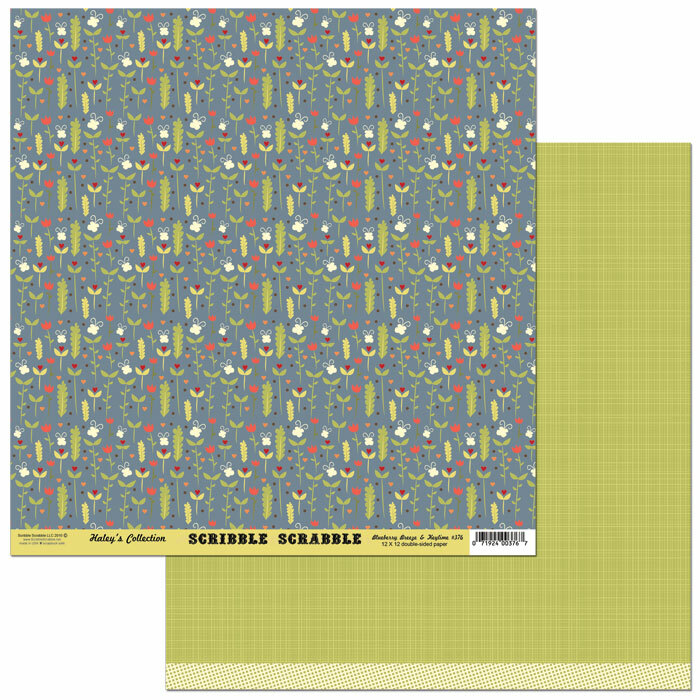 Scribble Scabble is another great paper collection! Especially like the grey and yellow, very couture! WAY cute. 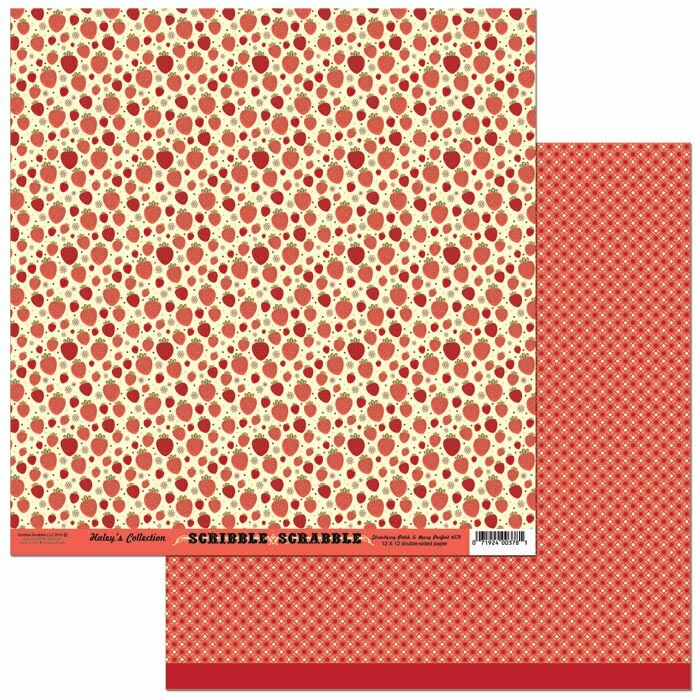 seriously fantastic colour combos! i see some papers that are making my wish list! 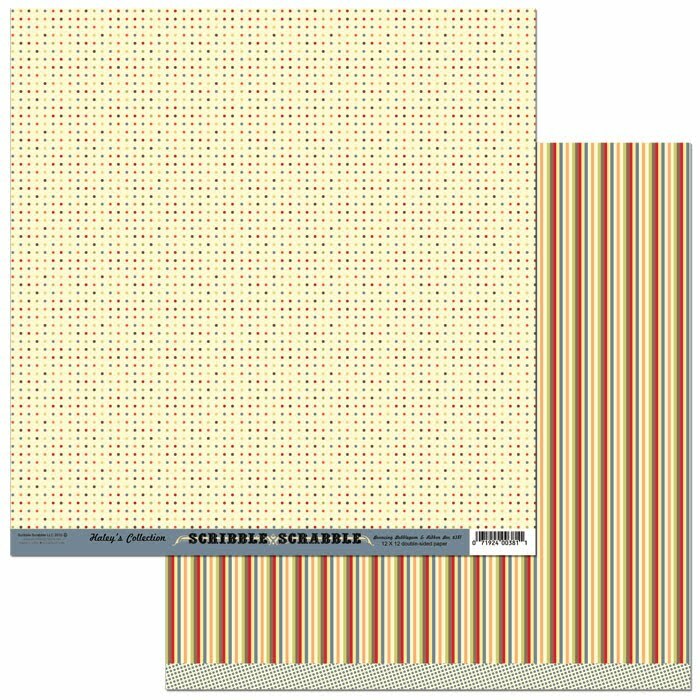 I really like the first and last papers! Cute, cute!